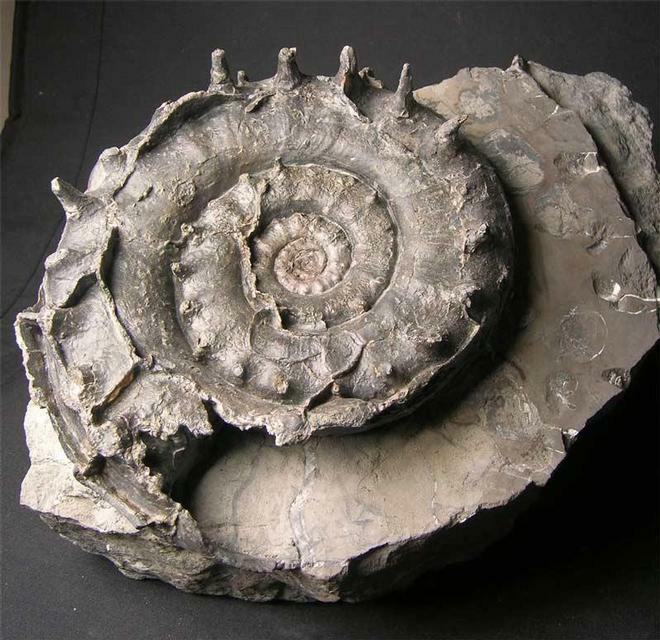 Collected many years ago, this excessively rare ammonite has been part of my collection. 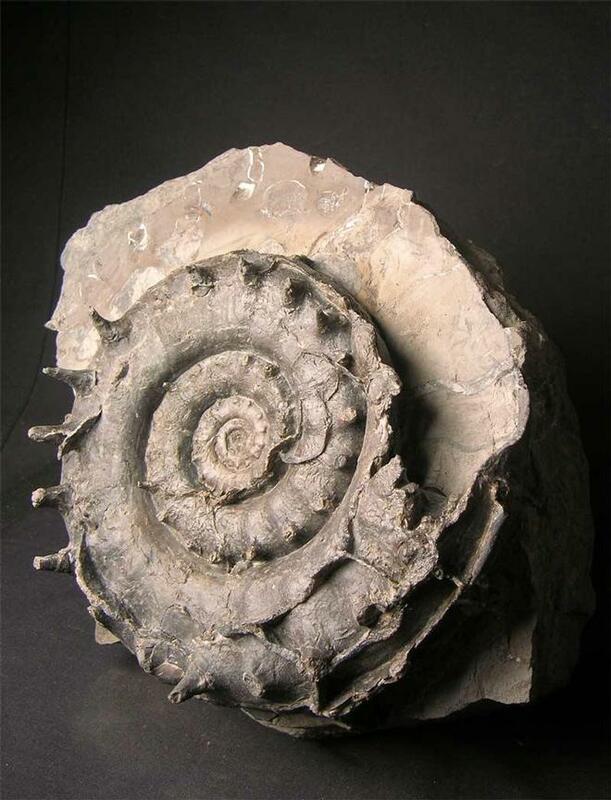 The specimen has been carefully prepared out of its hard surrounding matrix and has many of its delicate spines still attached to this wonderful ammonite. 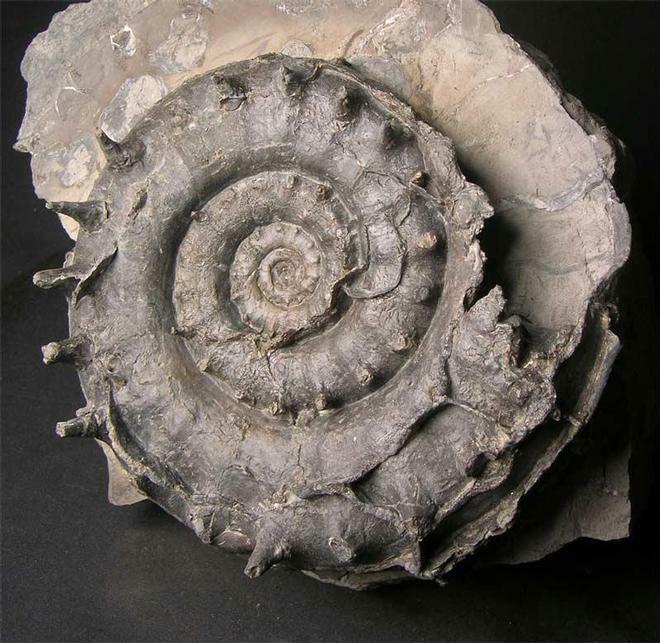 This specimen would grace any museum collection and is much sought after by collectors of Yorkshire coast specimens. 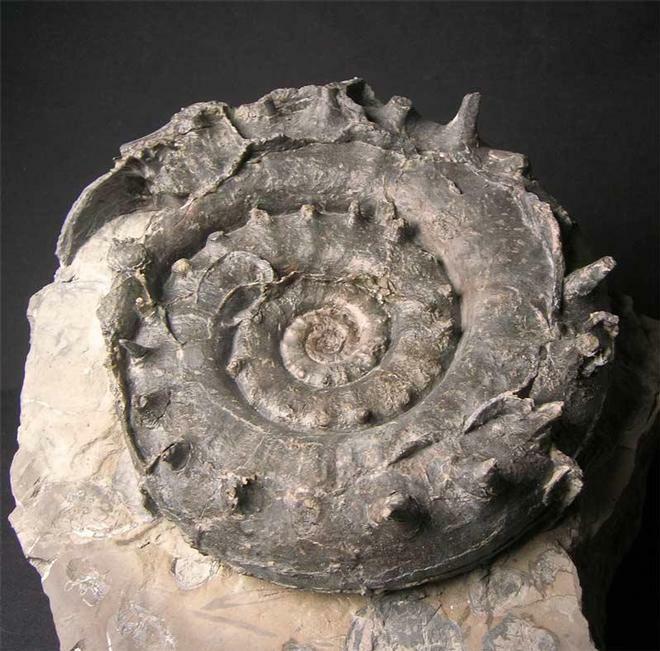 A one off opportunity to own one of the rarest ammonites from this coastline.